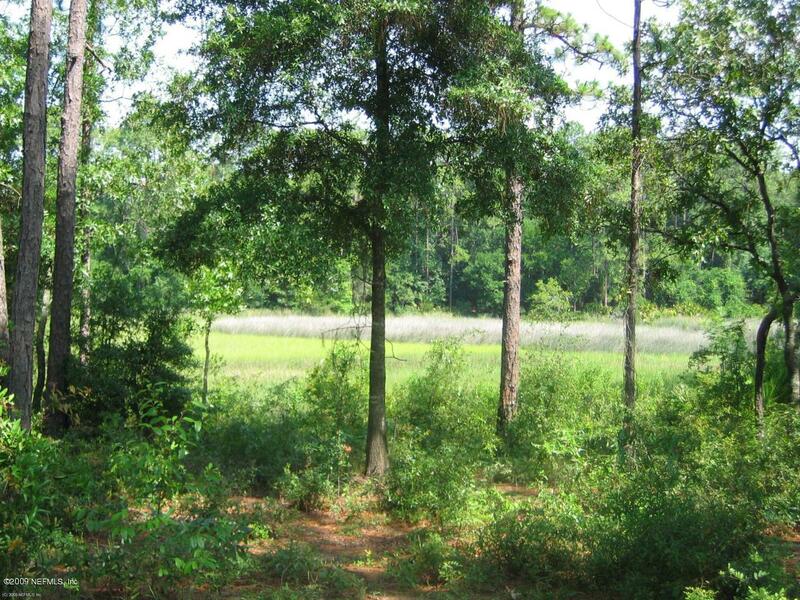 Beautiful marsh front lot in wonderful neighborhood. Build your custom home with incredible views. 'A' rated elementary and middle schools. Tavanier Oaks is conveniently located to schools, shopping and entertainment.